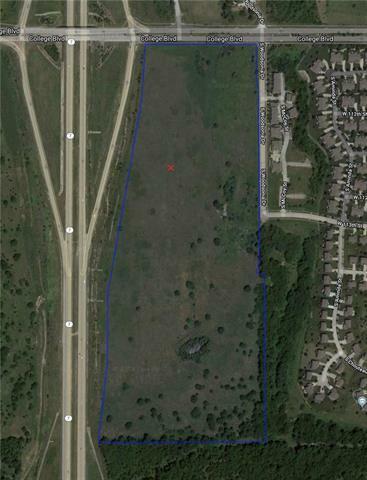 55+/- Acre tract at SE Corner of K-7 Hwy and College Blvd. 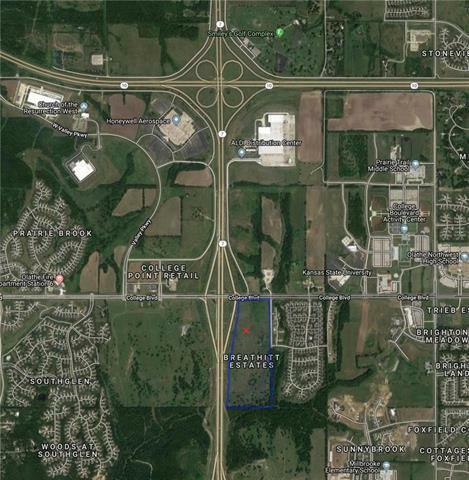 Prime location with highway frontage in Johnson County. Ideal for Large Retail, Office or Multi-Family. 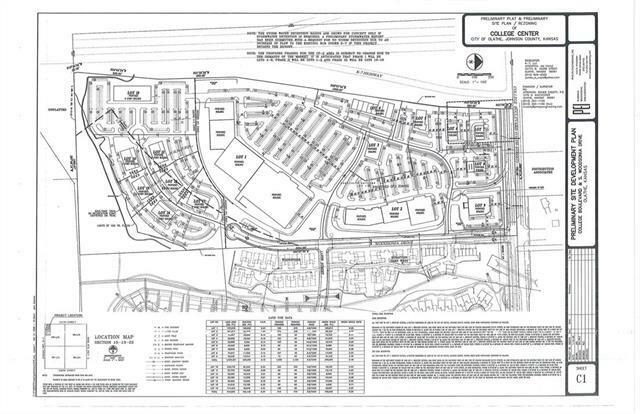 Zoned and platted (no excise tax due to development / specials that run with the land). 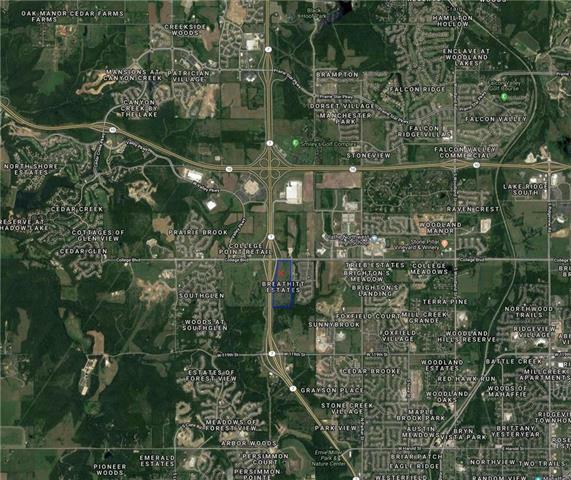 In rapidly developing corridor near Kansas Bioscience Park & K-State Olathe Campus. Electric, Gas, Water and Cable Utilities available.